A early passport of Charles IX, King of France, 1562 was just at auction last week. The final result was £2125 and was just a few bucks higher than my max. bid. What a pity! Such early passports are very hard to find. This one was issued to a prominent diplomat and was well worth the price. A fantastic piece of history. Congratulation to the buyer! 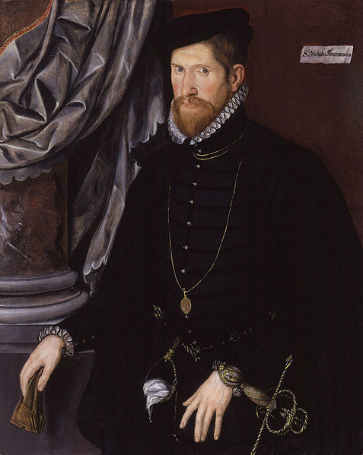 Sir Nicholas Throckmorton (or Throgmorton) (c. 1515/1516 – 12 February 1571) was an English diplomat and politician, who was an ambassador to France and played a key role in the relationship between Elizabeth I and Mary, Queen of Scots.